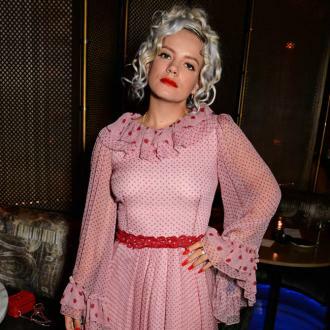 Lily Allen has revealed she has been sexually harassed, but wouldn't be drawn on the details of what happened to her. 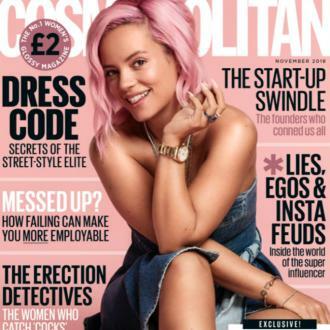 Lily Allen has been sexually harassed. 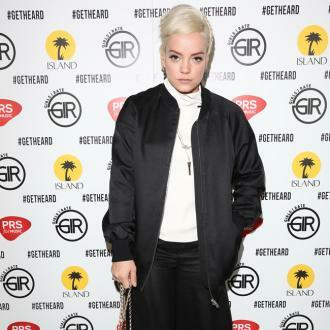 The 'Higher' singer - who has daughters Ethel, seven, and Marnie, six, with estranged husband Sam Cooper - refused to be drawn on what had happened to her but admitted she felt much better for speaking out about it. She said: ''I've been harassed. I can't talk too much for legal reasons but I'm in the process of dealing with something. ''What I've found quite interesting is people suggesting that there's something to be gained from wanting to talk about these things. Actually I think all that most women want is to just offload it. ''To be, like, 'You know, I don't want to carry this around with me any more.' It doesn't go away. But the 32-year-old star insisted she isn't pursuing her alleged tormentor through the courts as she isn't speaking out because she's looking for compensation. Lily did not reveal whether or not she has reported the harassment to police or taken any other action over the incident. Meanwhile, the 'Smile' singer recently admitted she suffered an ''identity crisis'' with her most recent album, 2014's 'Sheezus'. The record was met with underwhelmed response from fans and critics and she was accused of cultural appropriation for using primarily black backing dancers in her video for lead single 'Hard Out Here' - which she defended as being a statement about the sexual objectification of women in the music business. But Lily now admits she didn't like the music she was making at the time and thinks she got things wrong.